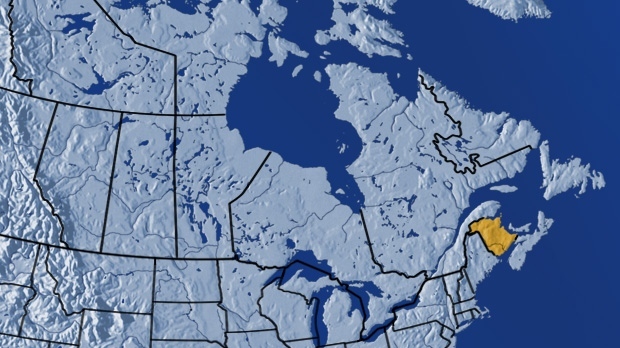 FREDERICTON - The death of a 13-year-old boy has prompted a call for education about a phenomenon known as the "choking game." New Brunswick authorities say the teen died of asphyxia as a result of neck compression in what the coroner ruled was an accident. The choking game -- also known as the "pass out game" or "space monkey game" -- involves various ways of depriving the brain of oxygen to induce a sense of euphoria. The death was revealed today by the province's Child Death Review Committee, which reviews deaths of children whose families are known to the Department of Social Development. It provided no further details about when or where the death occurred. The committee recommended children in middle or high school get education on the dangers, and that the province and police "promote awareness of such a dangerous activity."